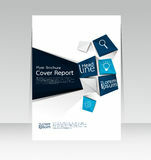 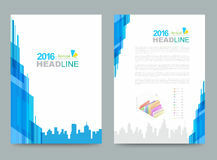 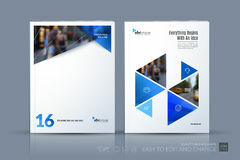 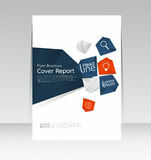 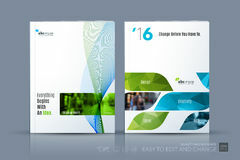 Brochure template layout collection, cover design annual report, . 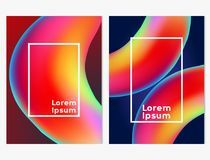 Future, concept. 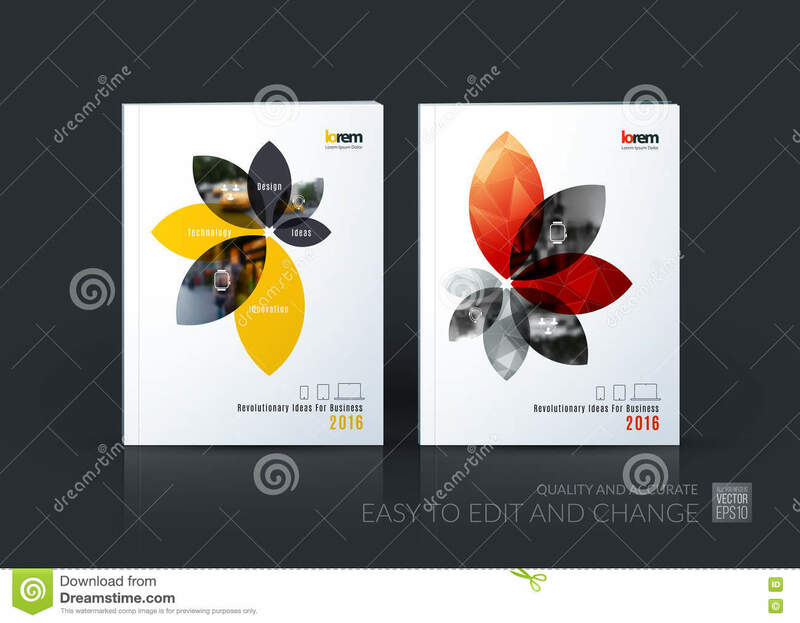 Brochure template layout collection, cover design annual report, magazine, flyer in A4 with flower petals shapes for business, nature idea. 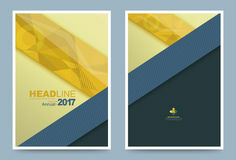 Abstract vector design. 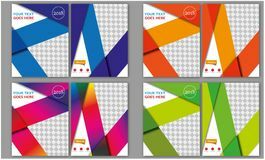 Colorful geometric background. 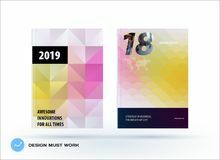 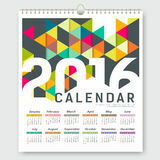 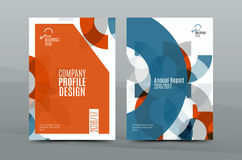 Fluid shapes composition Annual report design vector collection. 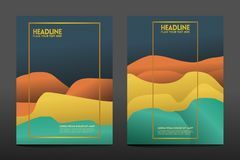 Halftone stripes texture cover page layout templates set Abstract covers graphic design, Document page statistic outline icon. 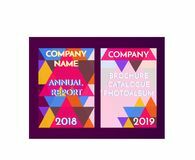 Signs and symbols can be used for web, logo, mobile app, UI, UX Minimal annual report design vector collection Minimal annual report design baby pink and white vector. 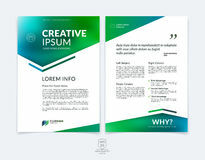 Flyer or brochure template Abstract geometric A4 cover template Mega Set Of Flyer Template Brochure Template Business Annual Report Book Cover Layout Leaflet Booklet Letterhead Magazine Clean and minimal presentation templates. 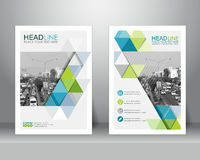 Brochure cover vector design. 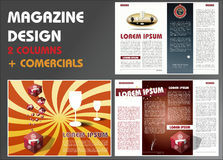 Presentation slides for flyer, leaflet, brochure, report Creative design posters.